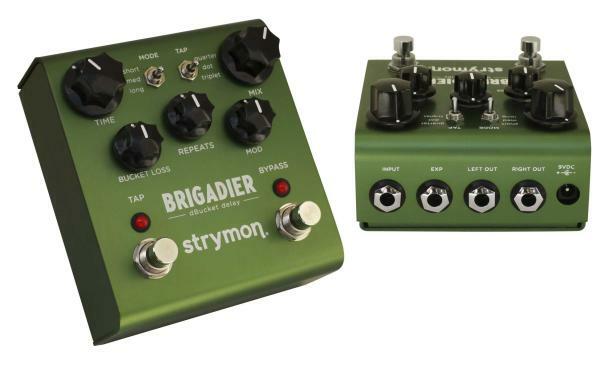 In setting out to design the Brigadier, we decided to take a super powerful SHARC DSP and dedicate it to doing one thing and one thing only … delivering the best analog bucket brigade delay sound ever. 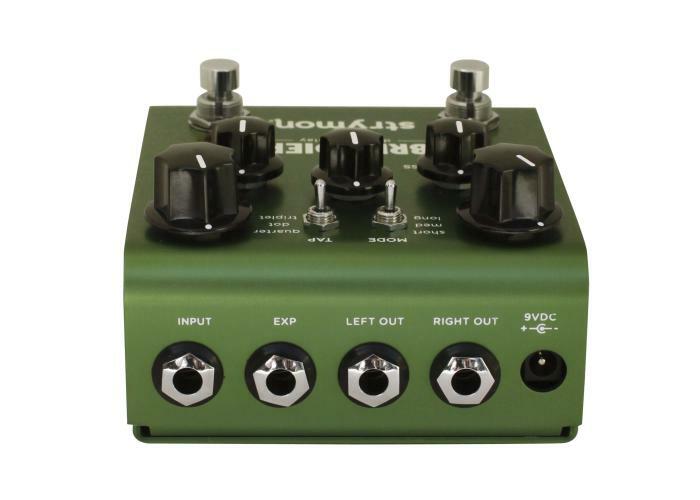 As a result of having the entire DSP dedicated to doing one extremely high quality effect, we are able to concentrate on every last detail that makes an analog delay special. No stone has been left unturned … every single bucket is recreated in the Brigadier with our new dBucket algorithm. 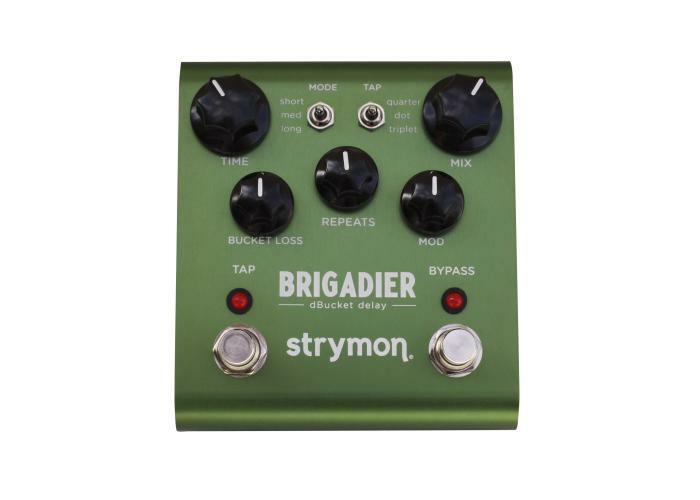 And, since we’re doing all of this without regular old bucket brigade chips, you get all the tone and none of the noise (unless of course you choose to add it back in with our exclusive “bucket loss” control … yes!). We feel like we’ve created something very special, and we hope you will too. 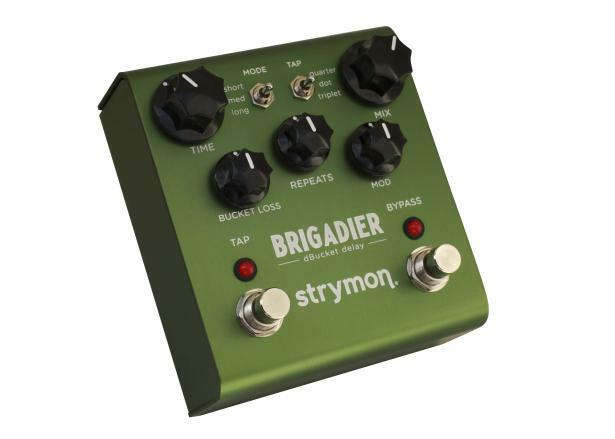 There are lots of analog delay modelers on the market, but most of them don�t provide the feel of playing a true analog delay. The Brigadier nails it. 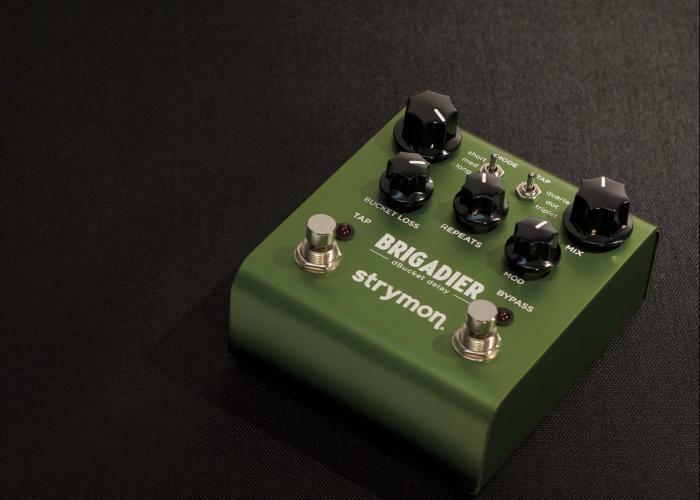 The Brigadier allows us to access all those great analogue tones in a powerful and flexible package. 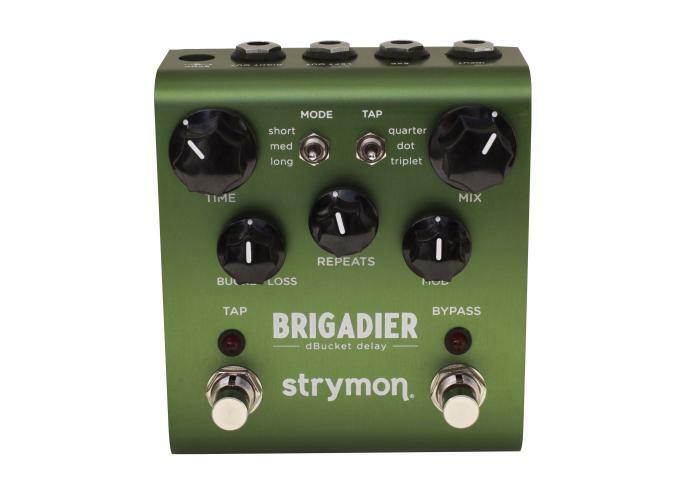 A great combination of vintage and modern delay sounds, the sound of a BBD delay with much longer and built-in tap tempo.